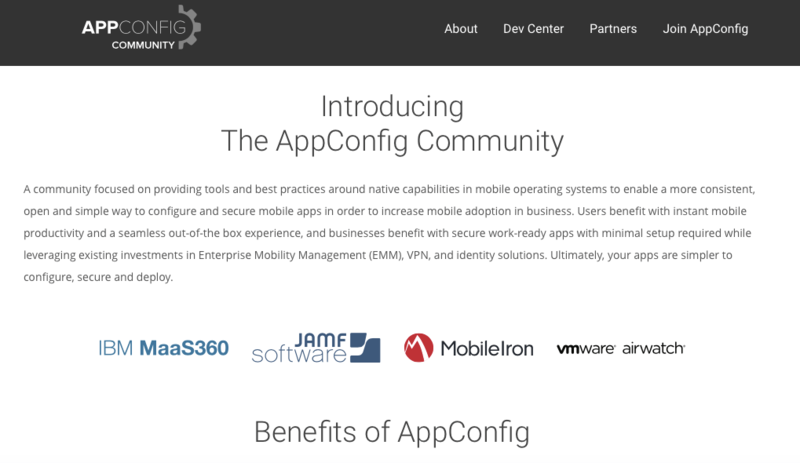 To learn more about standardizing Managed App Config, check out the AppConfig Community Site. This goes a long way in making one of the coolest features for MDM much, much more useable. Hope you enjoy!